It's been half a year since I watched a lot of Hong kong Movies. 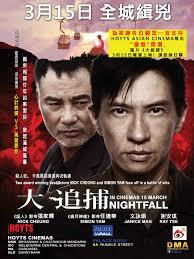 The character of Hong kong Movie is quite strong, whether it's romance or thriller, or action. 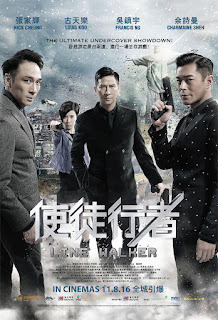 Starting with try over Andy Lau's Action-Thriller entitled Shock Wave (2017), I'm ended up with enjoying Hong kong Movies. 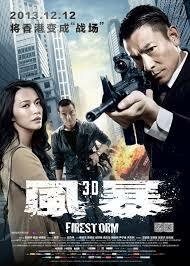 It's quite fun to try something new and good enough, just like Hong kong Movies. The culture, the cantonese lenguage, the cast which is always the same, in conclusion Hongkong Movie has a striking difference with Chinese Movie. 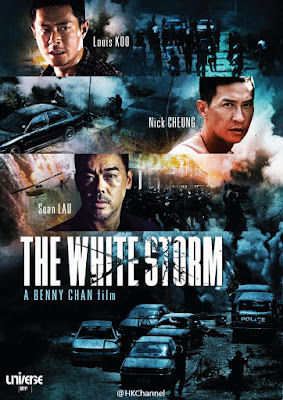 I've watched a lot of Hong kong action thrilling movies, and I can counclude if in the case of 'theme', there will always 3 big topics: Drug dealer, Robbery, and Terrorism. Believe me, son. 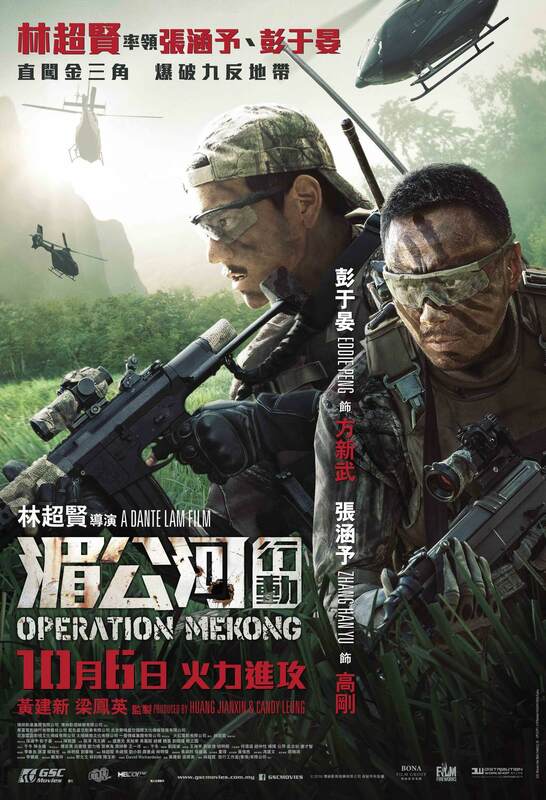 In the case of cast, Hong kong Action movies are always about: Louis koo, Andy Lau, Sean Lau, Nick Cheung, or Daniel Wu. Mark my words about that. There is always 'rat' or 'smuggled informants' as a spice. I don't know, maybe since the success of Infernal Affairs (2002), the 'rat' and spying activities are always recognized as an interesting element. 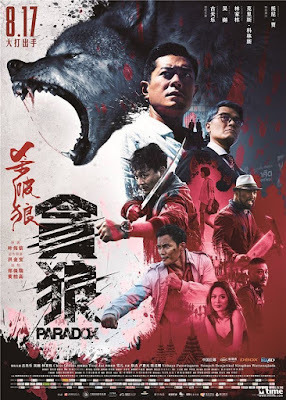 Here we go, after a lot of action thrilling movies that I've watched, I would like to give y'all my list of.. 15 Hong Kong Action Thrilling Movies You Won't Regret Watching. 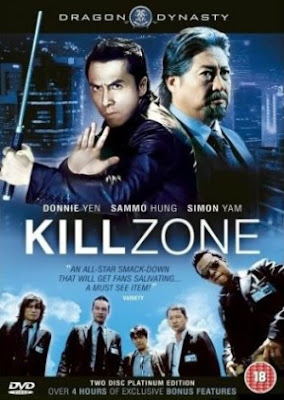 Three lifelong friends working in the Hong Kong Police Department's Narcotics Bureau get caught up in a case with Southeast Asia's most powerful drug lord, but when the sting operation fails, they are forced to make a devastating decision - two can live, but one must die. Five years later, the two vow revenge for their fallen friend, but when they end up competing against each other for their own lives, will brotherhood be sacrificed again? This movie is quite dramatic. I Loved how the concept 1 live for 1 live creating an existing drama in the main genre of action. The storyline is about hunting the drug dealer from Hong Kong to Thailand, and then some elements such as friendship and family just mixed into the movie. One more thing, the three main casts, Louis Koo, Sean Lau and Nick Cheung are actors who most often perform in the Hong Kong action movie. And they are just playing in the same movie, this movie. 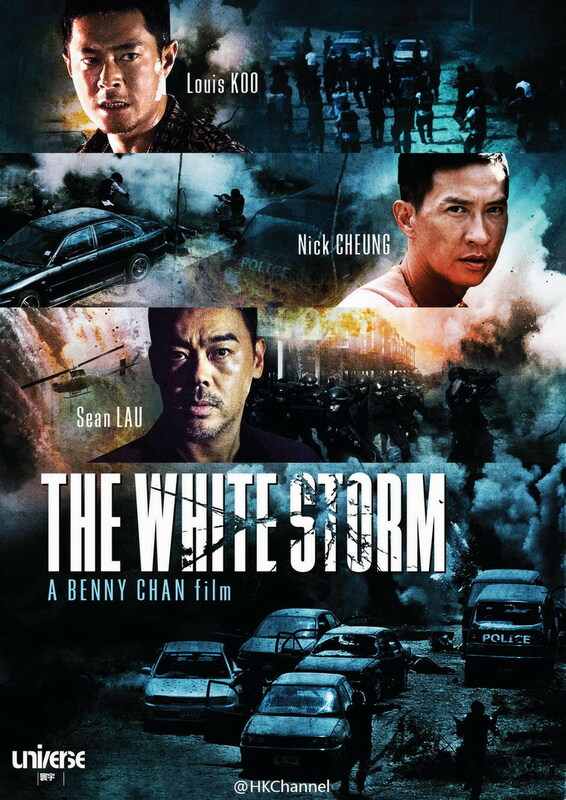 Here is the thing, Donnie yan and Andy Lau in the same 'classic' thrilling movie, what are you waiting for? 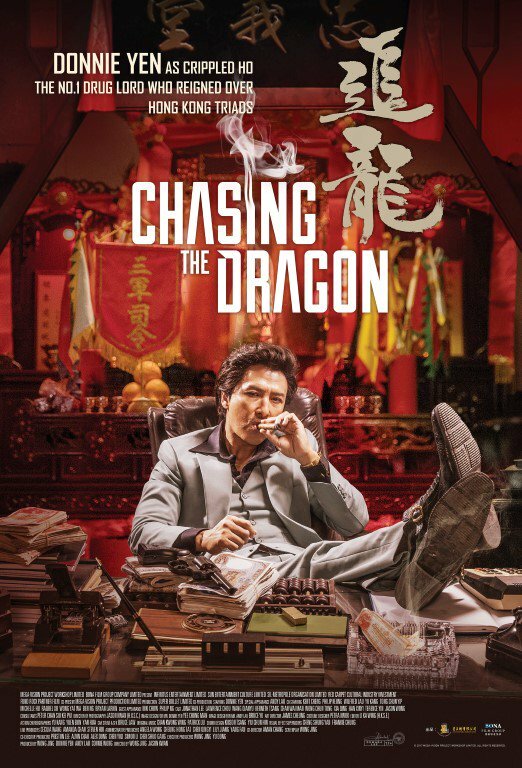 Hong Kong police officer Kit (Wu Jing) goes undercover in order to catch Mr. Hung (Louis Koo), the mastermind behind a crime syndicate. When the operation goes sour, and the undercover cops are betrayed, Kit disappears without a trace. Uncle Wah (Simon Yam) defies the order from his commanding officer and tracks Kit to a prison in Thailand. 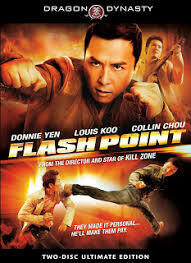 Thai Police officer Chai (Tony Jaa) becomes a prison guard in order to raise money for his daughter who has leukemia. He's assigned to keep an eye on Kit. Even though Chai and Kit are in opposing positions and they don't speak a common language, Kit turns out to be a suitable bone marrow donor who can save Chai's daughter. 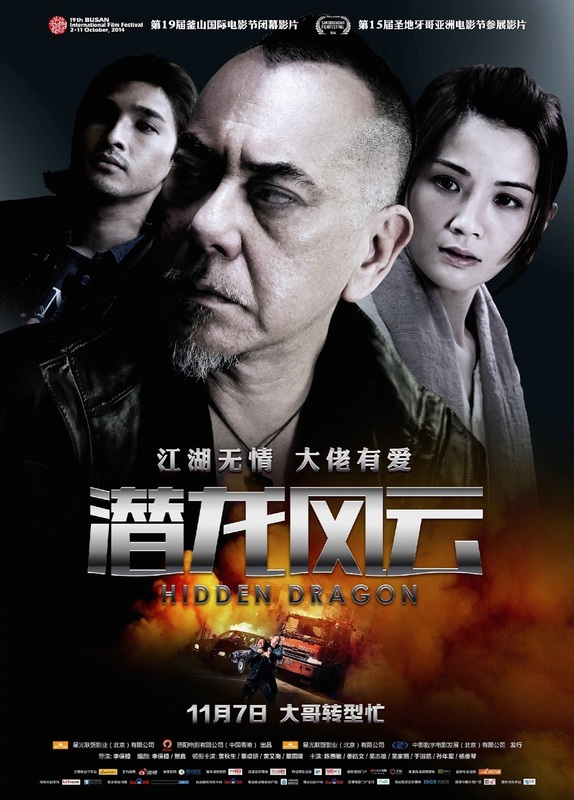 While Chai is determined to keep Kit alive, the warden Ko (Zhang Jin) wants him dead to ensure the smooth operation of the prison, which is the front for Mr Hung's organ trafficking business. Mr Hung shows up in Thailand so he can use his younger brother's (Jun Kung) heart in a heart transplant to save his own life. 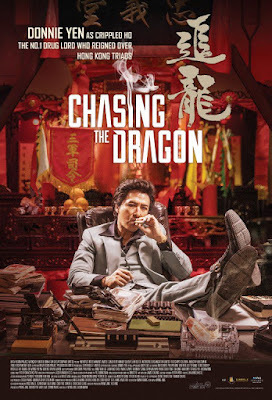 SPL or Shao Po Lang is cool not only because of the story line, but also because of its cast. 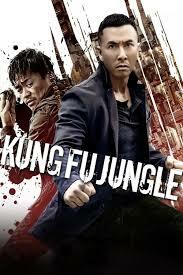 If there is Donnie Yan in SPL 1, In SPL 2 y'all will see Tony Jaa. 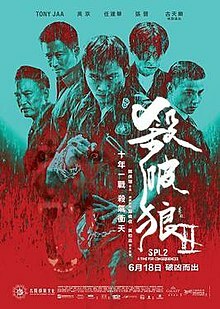 I would say.. SPL 3 is kinda 'Taken' in Hong kong version with different storyline but same concept, and there is Louis koo instead of Liam Nesson. This movie tells the story of an aging hoodlum who wants to go straight and decides to invest his time and money in a tea-house. 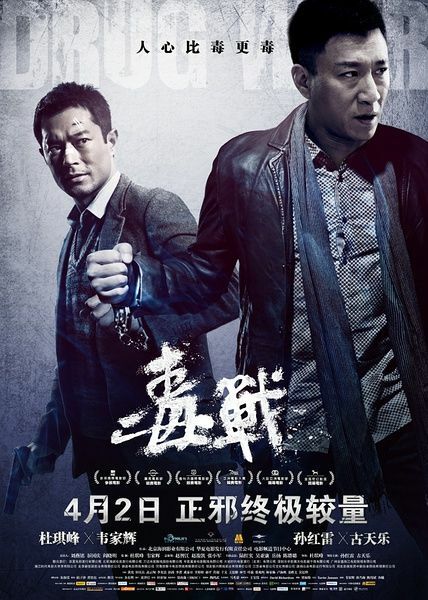 However, when the tea-house stands in the way of a development project supported by a rival gang who try to strong-arm everyone out of the development area, he must call upon his old gang to save his tea-house and the others in the project. A mutilated corpse appears to be a straightforward case of revenge killing, but as Inspector Lam zeroes in on the ex-con prime suspect, he finds himself confronting a web of lies. To reach the truth, Lam must delve into the details of a 20-year-old case for answers (a case in which he finds himself to have had an incidental part). 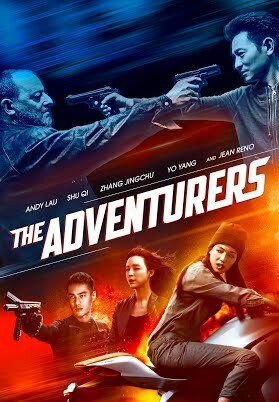 When a tycoon's daughter is found dead of cocaine overdose after being rescued from abduction, he will stop at nothing to avenge her.